Home » News » Should I get renter’s insurance? Your landlord’s insurance covers damage to the building and the landlord’s property and does not protect your personal property. So, if you want to protect your property and your interests, then you should get renter’s insurance. For just a few dollars a month, renter’s insurance can protect your personal belongings . The average cost for a renter’s policy is $189 a year or approximately $16 a month. 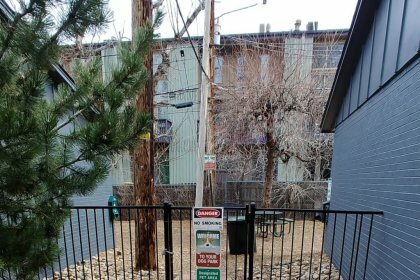 Our Boulder apartments are pet friendly! 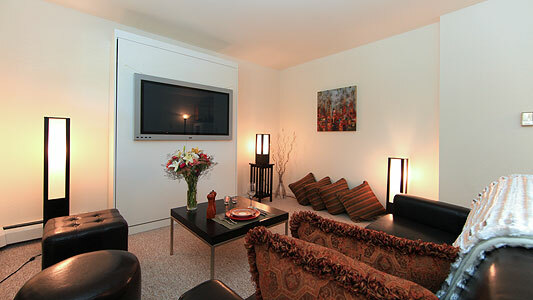 View floor plans, unit photos and current rates. 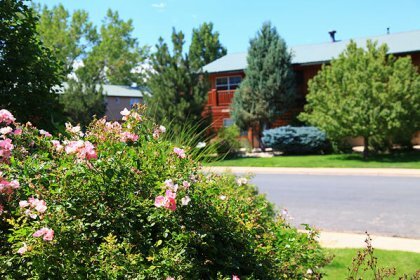 View apartment features and community amenities.